The Brandeis University Men’s Soccer Summer Prospect Clinic is for 9th to 12th-grade male soccer players. It will be on August 12, . The camp is an excellent experience for players who wants to train and play in a highly competitive collegiate environment. It will provide training sessions to both field players and goalkeepers. Players will have the opportunity to showcase their skills to the coaching staff who are looking for prospects. Furthermore, the training program will also include topics about athletic nutrition and mental conditioning. Overall, the event will be a motivating experience. It will take place at Gordon Field in Brandeis University campus. The event is set to start at 9:00 AM and end at 4:00 PM. Brandeis University is a private coeducational, nonsectarian university in Waltham, Massachusetts. The university is a member if the Association of American Universities as well as the National Association of Independent Colleges and Universities. The university is 34th in the National Universities, edition of Best Colleges rankings. It is also 30th in the Best Value Schools rankings. Currently, the university accommodates around 3,600 undergraduate students. Correspondingly, the student to faculty ratio is 10 is to 1. Brandeis University has 19 intercollegiate sports teams. They call themselves, the Judges. Blue and white are their identity colors. The university men’s soccer team are playing in the University Athletic Association of NCAA Division 3. They are the 1976 NCAA Champions. Moreover, the team has a NCAA Final 4 finish last season. Gabe Margolis is the head coach of the Brandeis men’s soccer team since December 2016. He is the 2015 NSCAA New England Coach of the Year. Coach Margolis is also a member of the 2012 University Athletic Association (UAA) Coaching Staff of the Year. Coach Margolis is a USSF B coaching license holder and at the same time an NSCAA Advanced National license holder. Then, the Brandeis University men’s soccer assistant coaches are Adam Batista and Jake Picard. 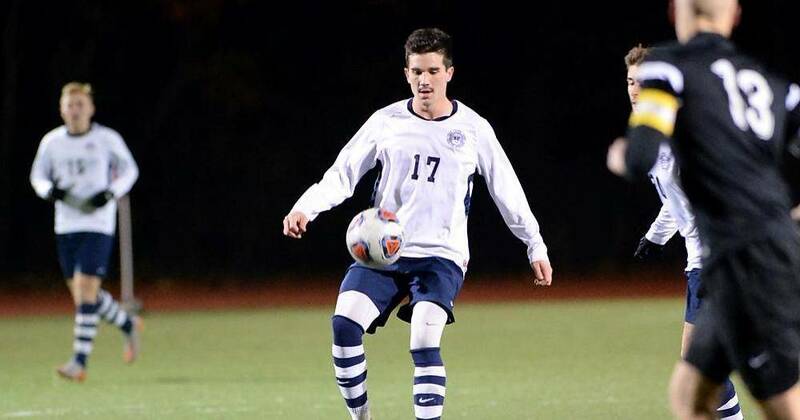 The Brandeis University Men's Soccer Summer Prospect Clinic is for male soccer players who wants to train and play in a highly competitive environment.